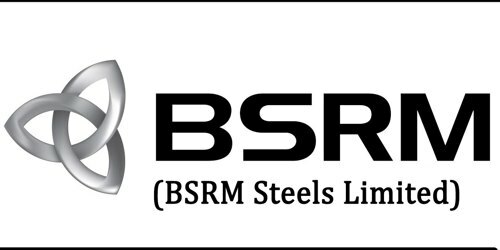 It is a broadly described annual report of BSRM Steels Limited in the year of 2012. During the year 2012, BSRM Steels Limited contributed to the government exchequer about a sum of Taka 2,028 Million. The Company reported a turnover of Taka. 38.253.46 million for the year 2012 as against Taka. 31,234.71 million in the previous year, registering an overall increase of 22.47 %. During the year under review, The Company made a Net Profit after Tax of Taka. 865.33 million as against the Net Profit after Tax of Taka. 839.20 million in the last year. However, in 2012 BSRM achieved highest production record of 5,80,148 MT, which is 11% higher than that of 2011. The Company sales stood at 579,376 MT in 2012. The Company registered 22.47% higher gross revenue growth in terms of value. Net assets value per share of your company as on the dosing of business was Tk. 17.02 which was higher by Tk 7.89 per share than 2011. The Board of Directors pleased to recommend 10% cash and 5% stock dividend on equity shares for the year ended 31st December 2012 for consideration and approval by the shareholders in the annual general meeting. These financial statements are presented in Bangladesh Taka (Taka/Tk/BDT) which is the company’s functional currency. All financial information presented in Taka has been rounded off to the nearest Taka.